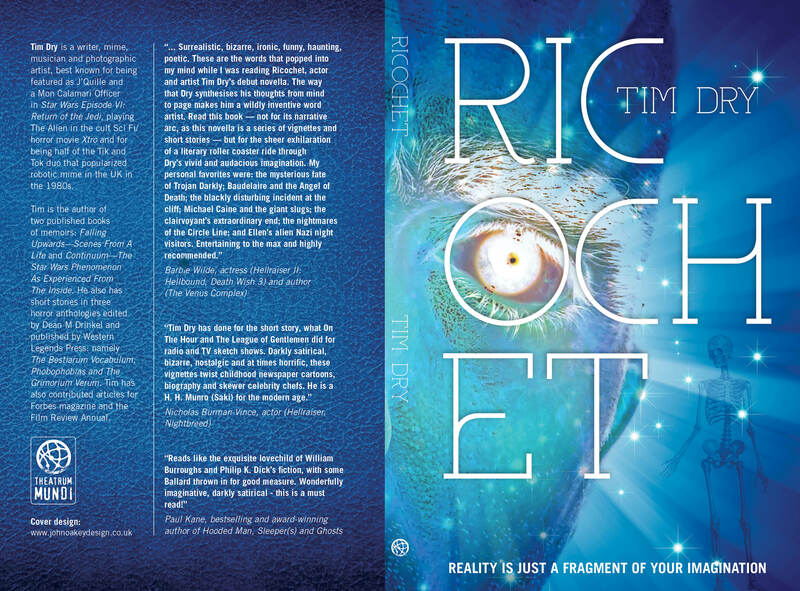 It’s always exciting when we receive a first review of a publication, and this one for Tim Dry’s Ricochet, the second Theatrum Mundi title, is no exception. It’s by Paul Simpson at Sci-Fi Bulletin, and you can access it HERE. And above you can see the full cover in all its magnificent glory, courtesy of John Oakey. The book will be available at the end of this month – so why not grab a copy now! 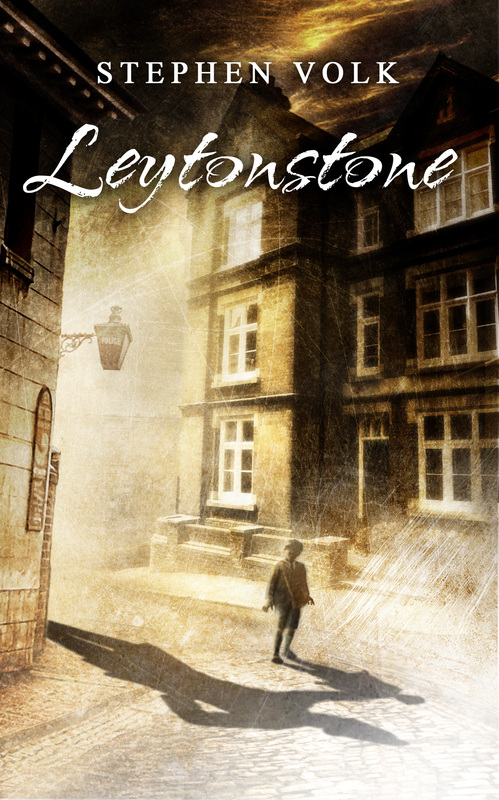 And so it begins – here’s the first review of Stephen Volk’s Leytonstone novella, the follow-up to his critically-acclaimed and Spectral’s bestselling Whitstable. This one has been posted to SciFi Bulletin and has been written by Paul Simpson – you can read it HERE. It’s Monday yet again, and that means another mini-interview of writers appearing in the inaugural volume of The Spectral Book of Horror Stories – this time the subject is Brian Hodge, whose tale Cures for a Sickened World brings together music journalism and cosmic horror in terrifying way, appears in the book. 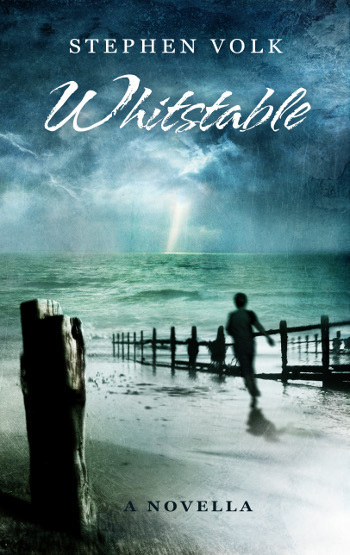 The interview can be found on Angela Slatter’s blog HERE. The second interview is of the book’s editor Mark Morris – this one’s been put together by Paul Simpson, and appears in Sci-Fi Bulletin. Readers can find that one HERE. 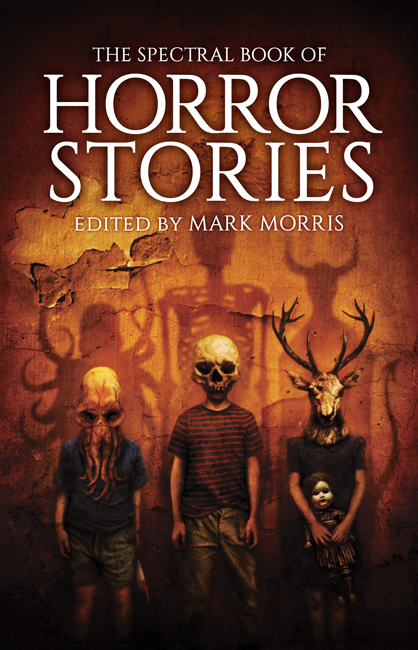 And finally, here’s a short but very nice review of The Spectral Book of Horror Stories from the Book Geek – it’s right HERE if you’d like to read it. For those who prefer eBooks, this edition of The Spectral Book of Horror Stories will appear from pre-order on Amazon this week. On this bright Monday morning after yesterday’s gloom (caused, we are told, by the tail-end of Hurricane Bertha), we can present to you a whole raft of Spectral Book of Horror Stories-related goodness. First off, contributor Reggie Oliver, writer, actor, and raconteur, talks to Angela Slatter as part of her series of mini-interviews with those whose stories appear in the book. Click HERE to read what Reggie has to say about his tale The Book and the Ring. Following this, we have two reviews of the tome: the first one is from Paul Simpson over at Sci-Fi Bulletin – that one can be found HERE. The second write-up is from another Paul, Paul St. John Mackintosh, and has been posted to the TeleRead website – to read that one, click HERE. More news and reviews as we get them!